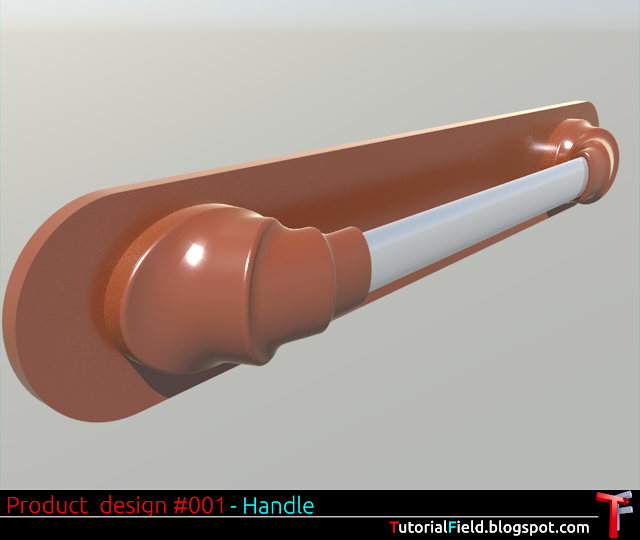 This is only demonstration of a workflow i used in modeling this handle design. This is not learning tutorial, but if anyone can learn even some small tip, i'll be glad. If there's a need for specific tutorial, i'll cover them in a very near future. This is a simple design, but, i had a lot of problems while i was making it in the Freecad. Once the problems are known, it can be done without any minor problems, or, crashing, freezing and so on. Problem was to achieve an organic shape. 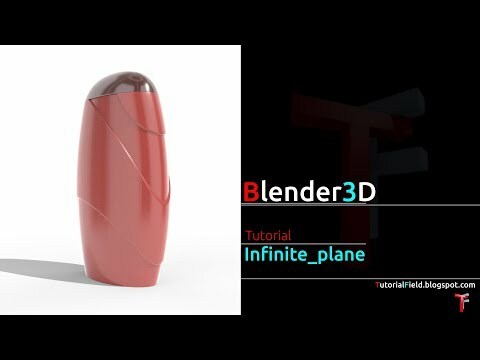 The least painful way was to use simple forms, and combine them in one unique shape, and, no usage of splines, or, surfaces. This way, i had a lot more control over every segment of a model. There's a ton, so to speak, of a designs a'm going to upload, all of them had a specific issue in making process.